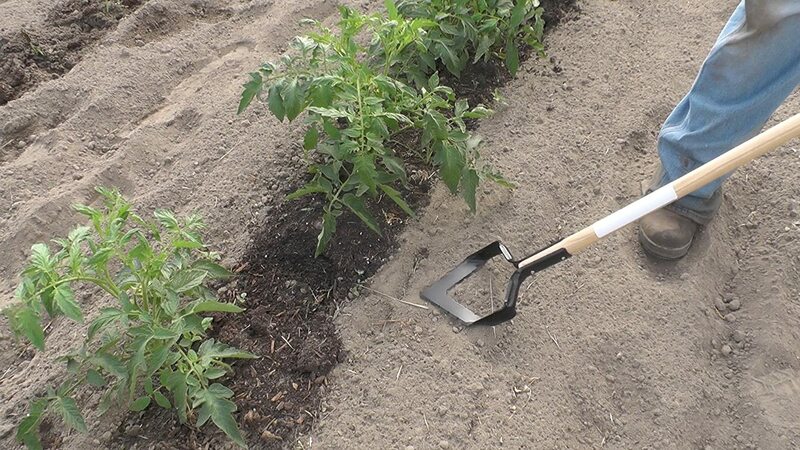 I was weeding today and remembered seeing a push-pull hoe. I really could use it right now. They want $64.99, on Amazon.......I don't think so ! Anyway while searching for one of these gardening tools, I noticed these bicycle frame weeding tools. A use for that frame that just doesn't have a purpose. Hoe, hoe, hoe. What lovely Christmas presents. Yeah, the hula hoe is probably known around the world. I'm working on my second one. Where I'm weeding at the moment, is in soft soil, and 30 plus years of tree needles, leaves, etc, and it doesn't work very well. It will work best, in the hardened sandy soil, in another part of my yard.